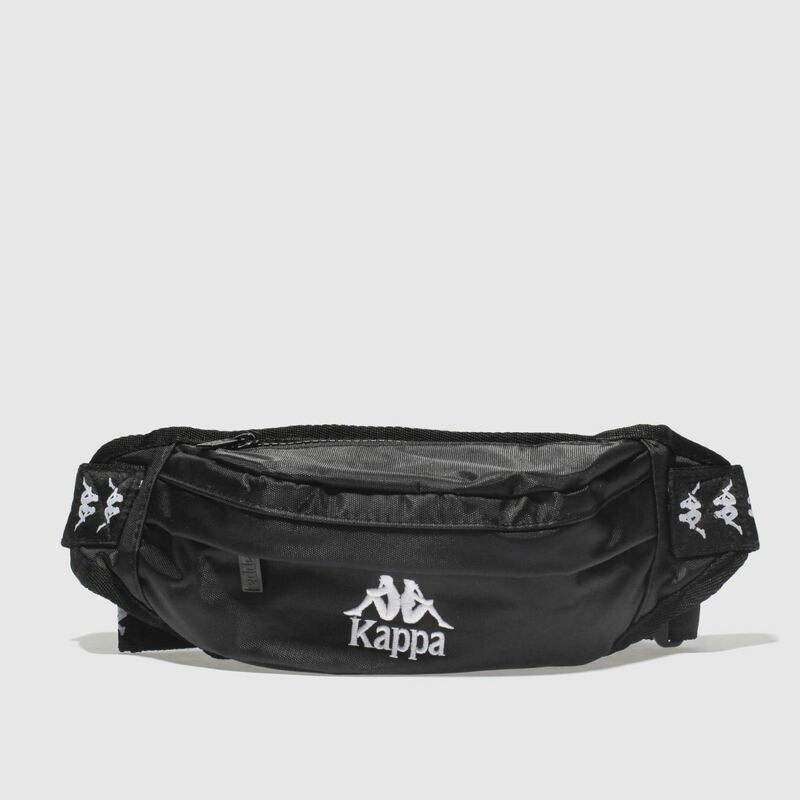 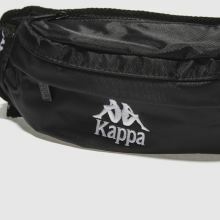 Stay ahead of the 90s trend and throw this Kappa Anais Bumbag on top of any new season look for an instant retro feel. 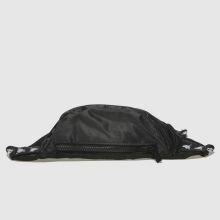 From festivals to the streets, the fabric bag is ready for anything in a slick black colourway with white branding. 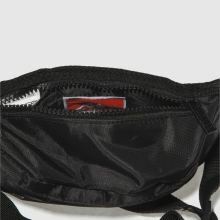 H11xW22xD7cm.